About Life-Navigation and Mr. Pritz Dulay's views on "One World - One People"
How does this book series nurture readers? With Life-Navigation, you can focus your life, reduce stress, and increase your well-being. More natural than a life-coaching plan, this method empowers you to access your intuitive center and create your own life strategies. 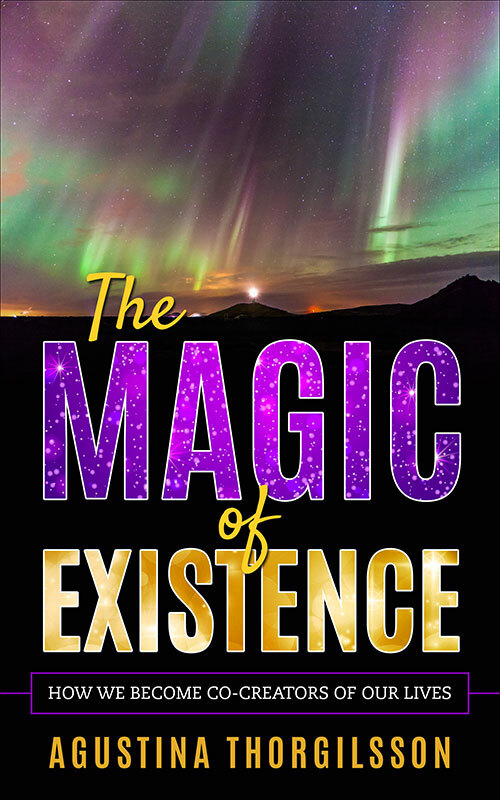 With this book series, you can harness your intuition, access your inner purpose, and develop your strengths. Do you want to find your emotional freedom? Agustina Thorgilsson’s book that ‘softly’ appeals to us to re-connect with the inner self that resides in the core of our beings. Her book is a revelation that needs to be read by everyone, especially those in leadership. The story for only $11.09 on Kindle. What are we made of? What is our life energy? How can we draw on the strength of the Earth? Agustina emphasizes how important Mother Earth is to us. 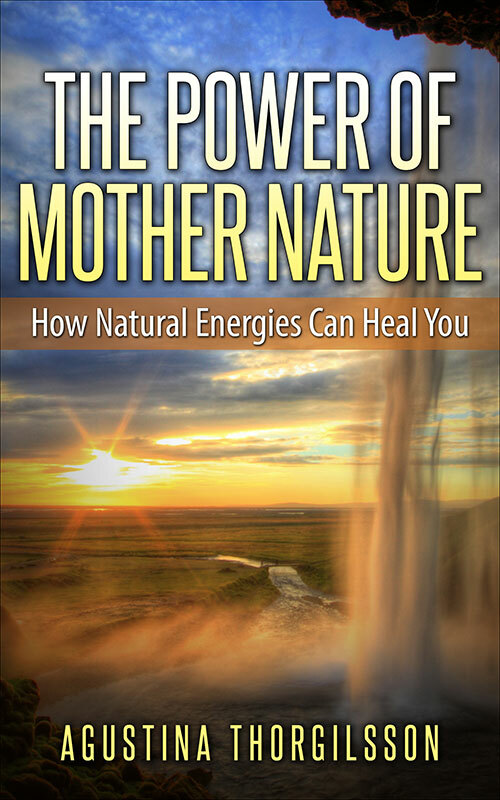 You can learn how to connect with Mother Earth and how to draw on the strength of the Earth in such special places as; Iceland; South Africa; and Thailand. By meditating in nature, you’ll gain a special connection with the Earth. 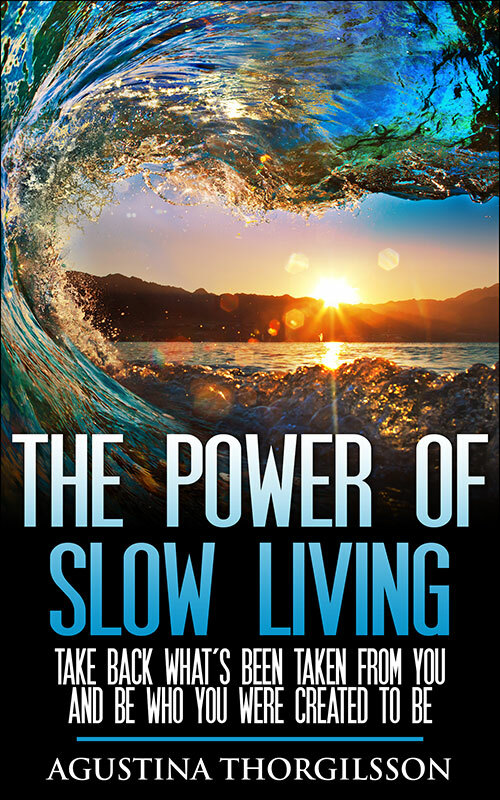 Her book shows how you can take care of yourself—and the planet—with her amazing insights for leading a spiritual life. Do you want to be a part of shaping a better future? Agustina pleads for a world that sees beyond class, creed, color, religion and all that which presently divide us from our inner selves and from Nature. Her thinking is informed by the simple, yet profound philosophies of the First Nations of the world.